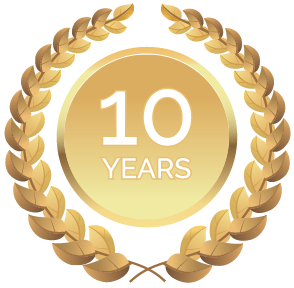 The 10th year of One Ocean Expeditions saw the expansion and enhancement of our expedition cruising fleet. 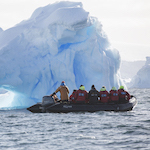 In November 2018, a purpose built polar expedition vessel, RCGS Resolute, joined the Akademik Ioffe and Akademik Sergey Vavilov under the One Ocean Expeditions banner, offering the most capable, safe, and exclusive expedition cruise fleet in the industry. Built in Rauma, Finland, the same ship yard as Akademik Ioffe and Akademik Sergey Vavilov, RCGS Resolute offers modern stabilization and unsurpassed ice classification (Lloyds 1AS) compliant with the new Polar code. 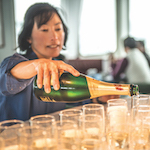 Between the three vessels, One Ocean Expeditions is perfectly equipped with the right hardware to offer our full range of activities, guiding our adventurous guests on their quest to imagine, explore and discover the world’s most remote and awe inspiring regions. Same immersive experience. Refined Onboard Comfort. 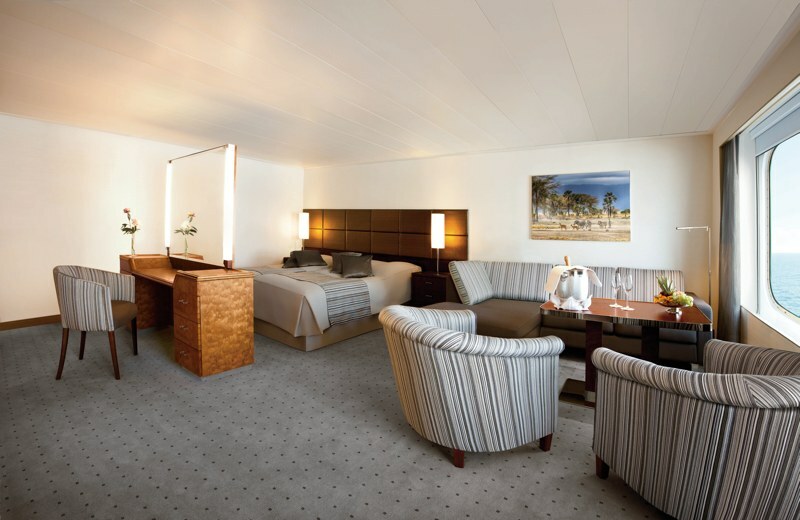 Private facilities across all modern cabin categories, each offering a revitalized and refined experience in room. Single and Queen sized beds, upgraded linens, extensive storage (wardrobes), soft close drawers, private sitting area with large panoramic window views, LCD screens with internal intranet (hosting documentaries, literature, and presentations), complimentary welcome basket with local wine upon arrival, complimentary tea and coffee, OOE logoed bathrobes, slippers, comprehensive information package including wildlife guide and in room private library. Expansive 180 degree views in 4 different guest areas are naturally lit and large enough to accommodate all guests at the same time. These lounges and observation rooms can also be used for smaller group ‘break-out’ sessions (conferences, educational presentations, eld study, etc.) with modern presentation and briefing technology. Private presentation room (stair and elevator access) located on deck 2 with theatre style seating, large digital display and stereo surround sound, capacity of 80 guests allowing for small group presentations and expedition briefings which can be viewed on the OOE intranet from the comfort of your cabin. In our opinion, access to the world’s most remote areas requires using the right vessels — those exceeding destinational requirements whilst limiting impact of the surrounding area. 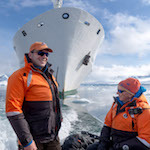 One Ocean Expeditions has chosen to exclusively utilize vessels carrying a minimum of Lloyd’s 1A ice class, that have a proven track record for stability and safety providing comfortable transit during sea crossings, include large indoor and outdoor viewing platforms, and offer exceptional manouverability allowing for sensitive and opportunitistic wildlife viewing. 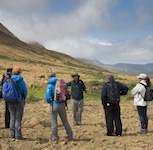 The multitude of outdoor deck space and expansive indoor viewing areas house international and educational exhibits (Across The Top of the World, Photographer Series) including the Ponting Exhibit in collaboration with the Scott Polar Research Institute and Salto Ulbeek. 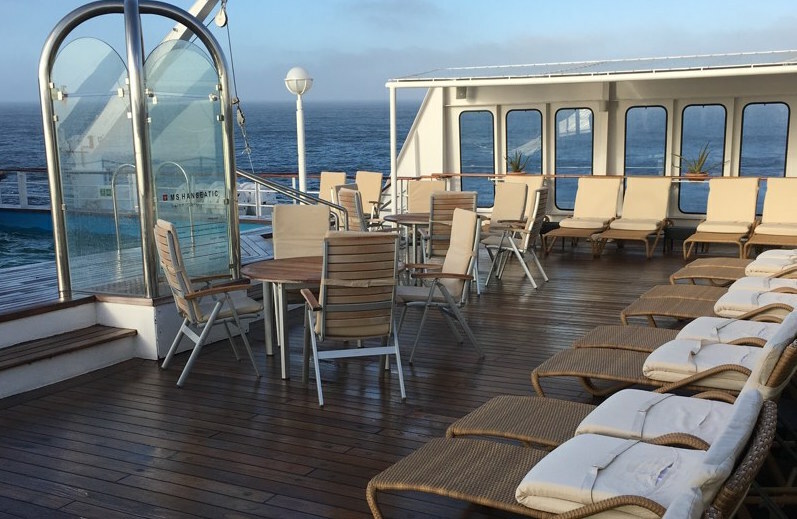 Outdoor deck features (deck 8) include full 360 degree views, spotting scopes, deck chairs, and a non slip deck coating ensuring great traction underfoot. One deck below (deck 7) offers an outdoor saltwater pool, freshwater outdoor shower, ample seating, and entrance to the hot water jacuzzi, wellness centre (steam room, sauna, multi mode shower) & naturally lit well equipped gymnasium. 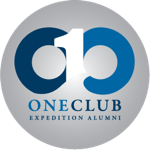 One Ocean Expeditions excels in creating and delivering educational and experiential experiences aimed to increase guest awareness, appreciation and satisfaction for their destination of choice. 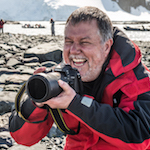 By carefully selecting vessels featuring exceptional stability and comfort we offer our clients a wide range of activities (sea kayaking, camping, hiking, snow shoeing, ski touring, zodiac cruising, SUP, and cycling) to ensure your adventure is designed by you, experiencing the destination the way you choose. Our priority is to craft specially designed itineraries to maximise the time in destination thereby creating opportunities to experience wildlife, explore photography, and to generally relax and absorb the area we have travelled so far to appreciate. Following these exceptional opportunities off the ship, we have created a sanctuary back onboard to ensure even the most discerning traveller has the opportunity to indulge in many wellness options ranging from massage, sauna, salt water pool, fresh water jacuzzi, steam room, and Finnish-built dry heat sauna. 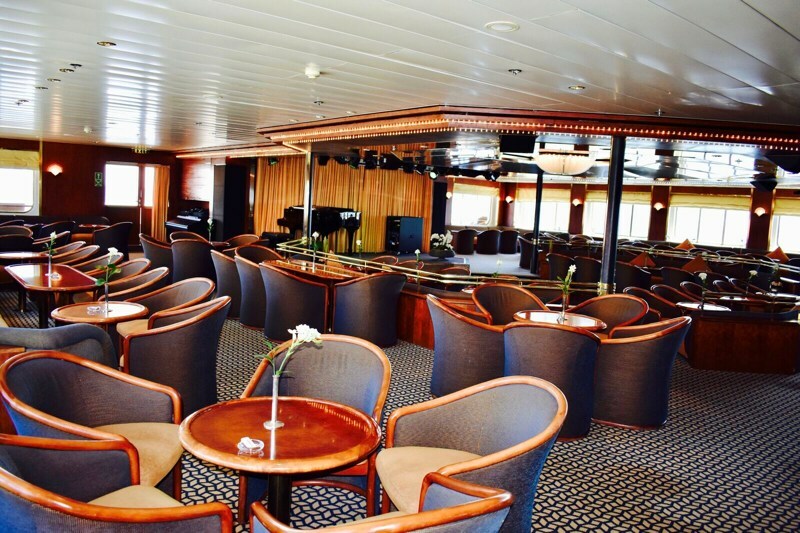 Followed up with a cocktail or hot beverage of choice in one of the numerous observation lounges, our guests are sure to enjoy every waking moment.